Bobby D. Gist’s career inspiration is his father’s motto: “Make a positive difference in someone’s life.” As chair of the Columbia Housing Authority (CHA), he leads the Authority’s efforts to provide affordable housing opportunities for hundreds of families. The CHA is nationally recognized for urban renewal and quality, affordable green housing in the Celia Saxon and Rosewood Hills communities. His dedication to making a difference is also evident in his professional career as Executive Assistant to the President for Equal Opportunity Programs at the University of South Carolina. Gist is responsible for planning, developing and administering the University’s system-wide Equal Opportunity/Affirmative Action policies. Gist previously served as the Deputy Commissioner for Compliance for the South Carolina Human Affairs Commission under then Commissioner, now Congressman, Jim Clyburn. Under his leadership, the commission successfully processed more than 10,000 complaints of illegal employment discrimination. Gist’s recognition during his career includes Advocate of the Year for Access and Equity in Higher Education and the Whitney M. Young Award for dedicated service from the Indian Waters Boy Scout Council. Recently honored by Benedict College for his community service, Gist has also served on numerous boards and commissions. He is a past president of the South Carolina Professional Association for Access and Equity, the Indian Waters Boy Scouts Council, The United Way of the Midlands Project Blue Print Committee, and the Clyburn Foundation Board. 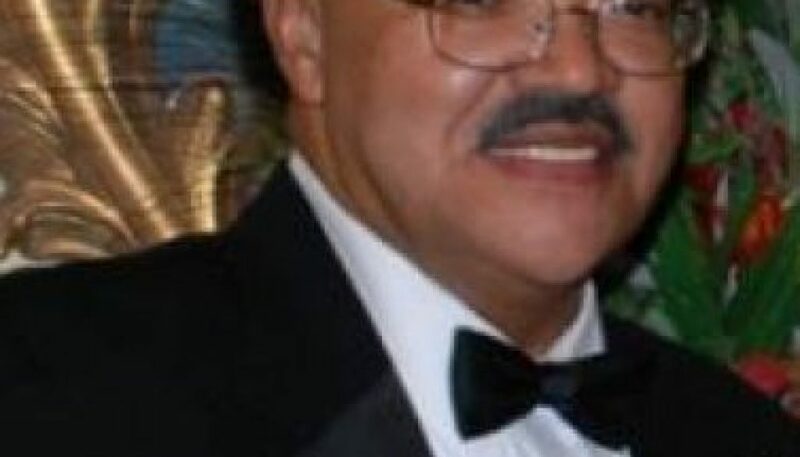 He serves as a Trustee at St. John Baptist Church and is on the Finance Committee and Development Board.  Gist received his Bachelor’s degree from Benedict College and Master’s degree from the University of South Carolina, and is a graduate of Leadership Columbia and the South Carolina Executive Institute. He and his wife, the former Beverley Ann Chavis, are the parents of three daughters.